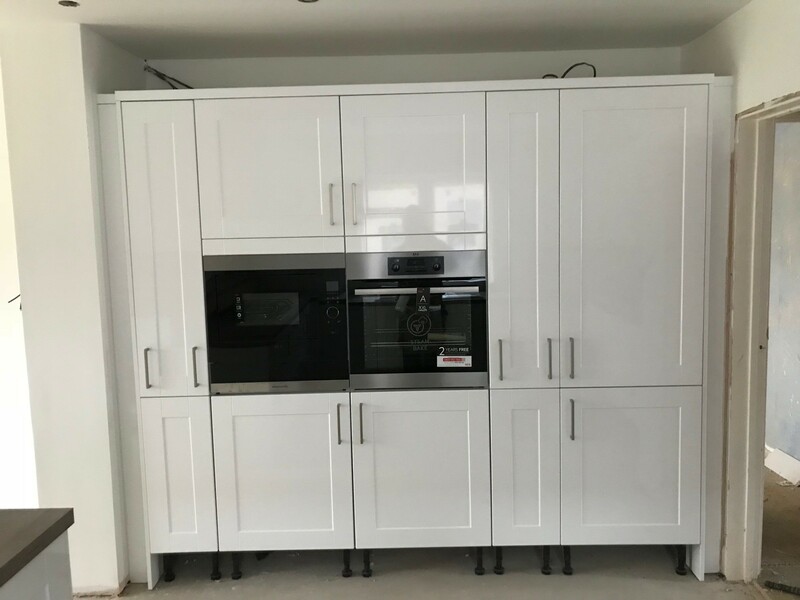 We’re proud of the finish we’re able to achieve. 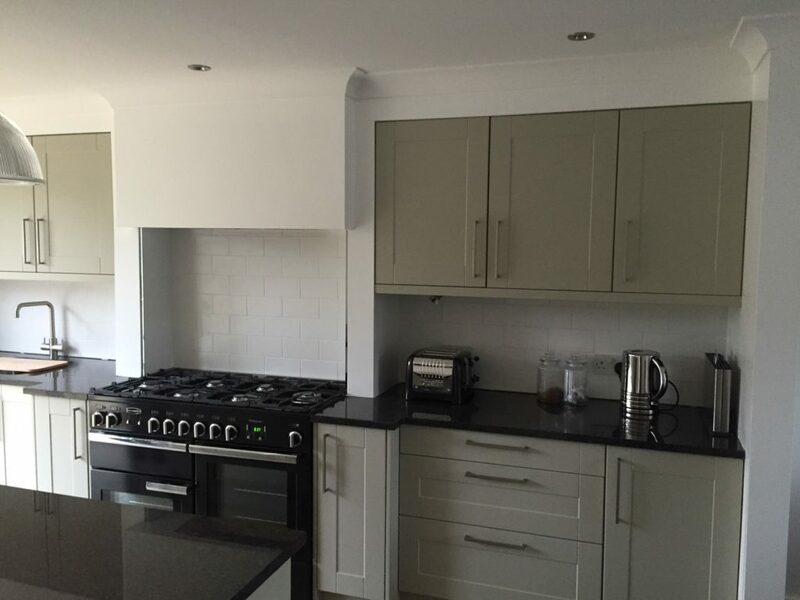 Whatever the carpentry task we are performing we’re experienced and meticulous. 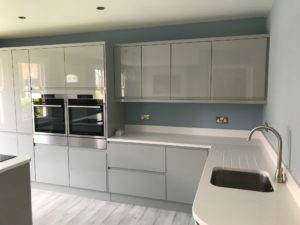 Please see below to see some of our customer feedback and galleries detailing some of the work we have carried out. 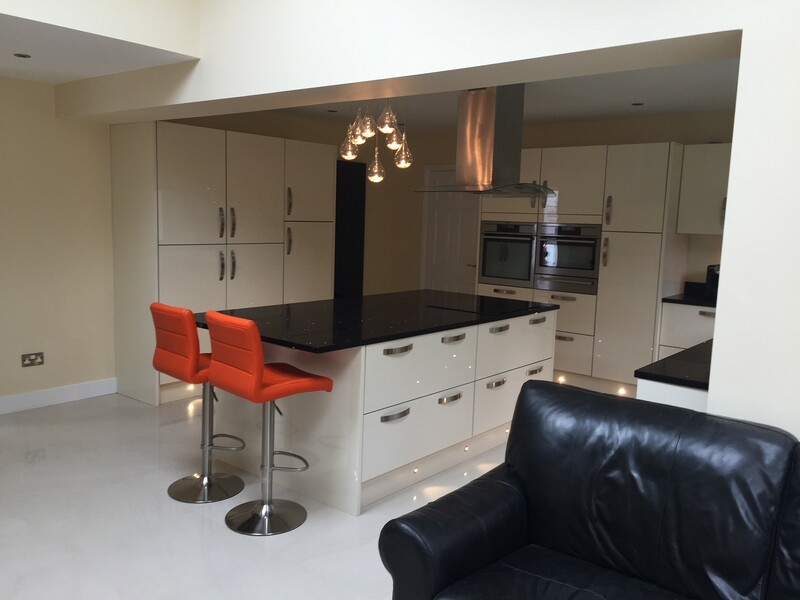 “I would recommend David and his team. 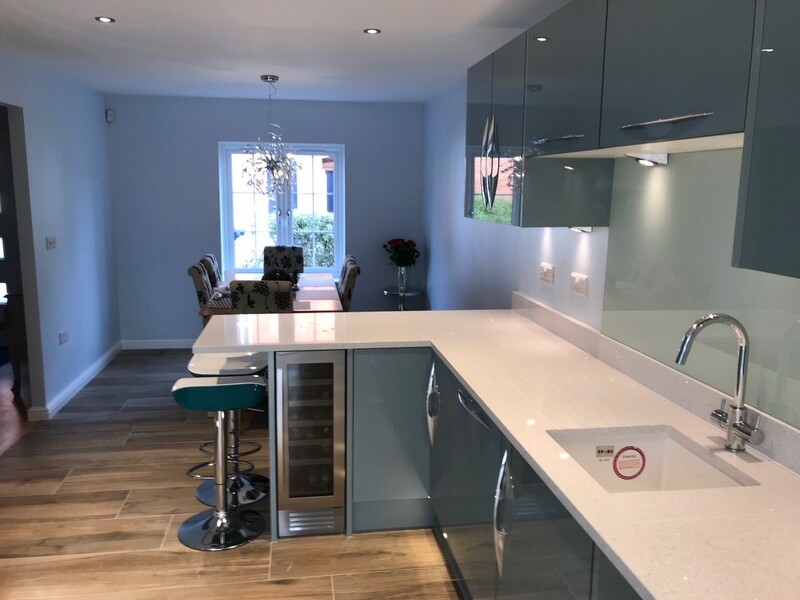 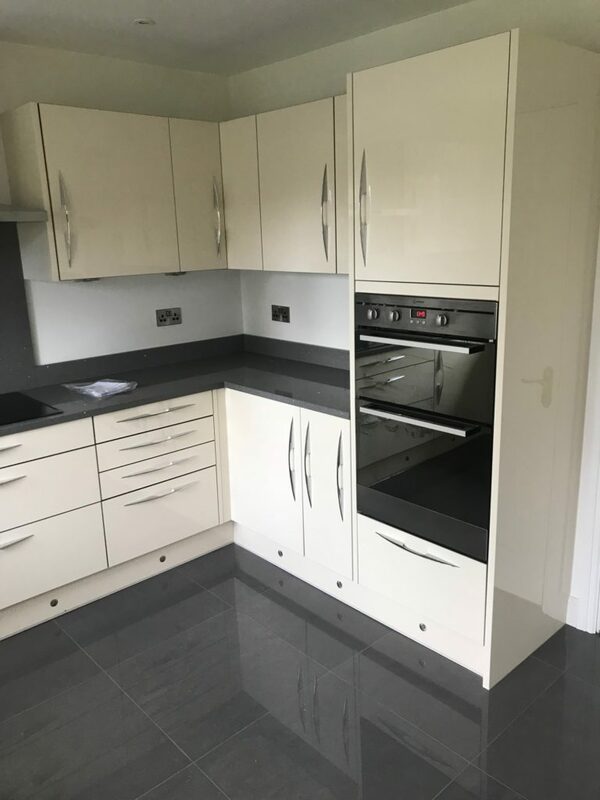 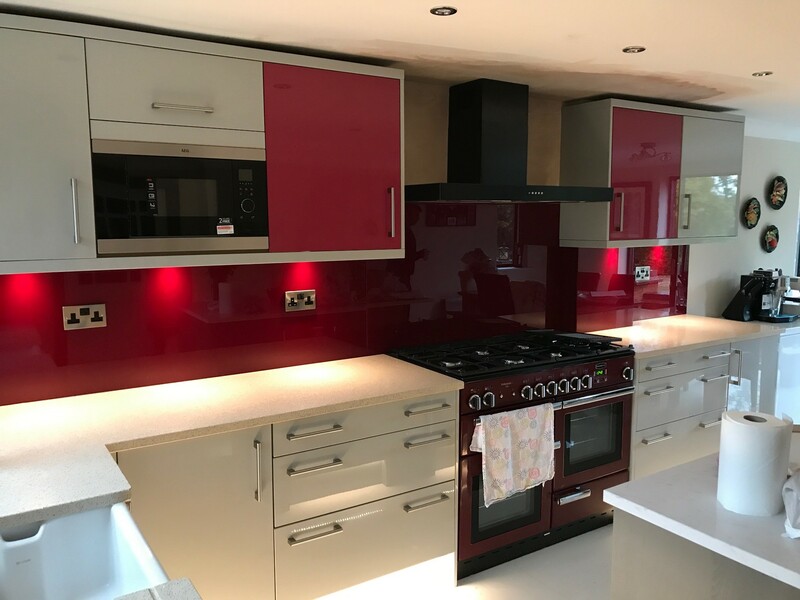 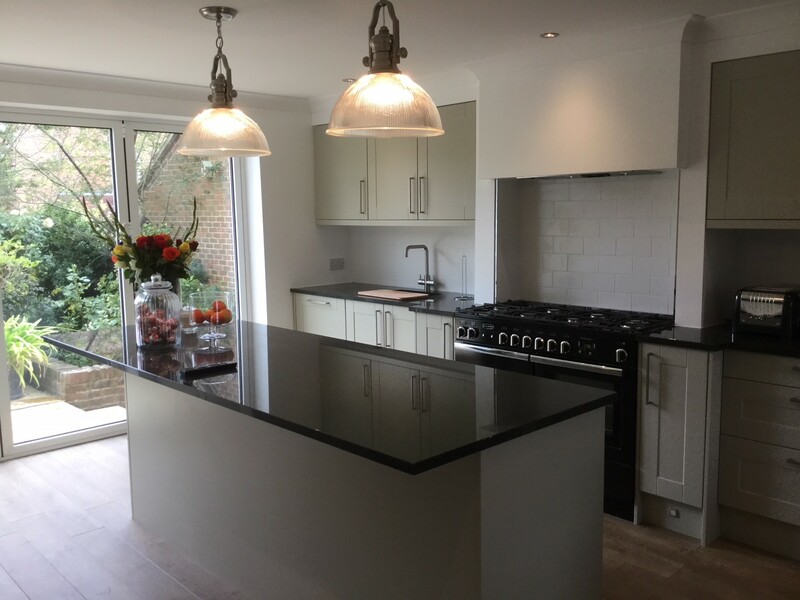 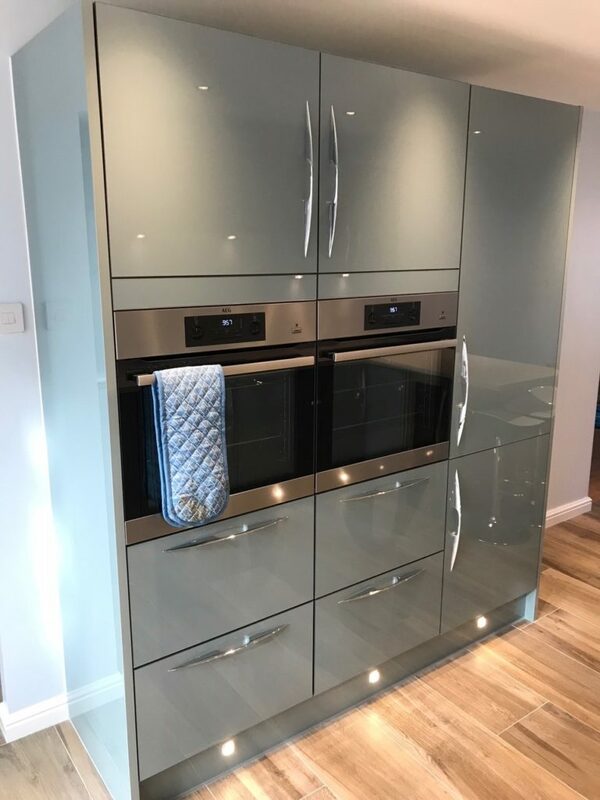 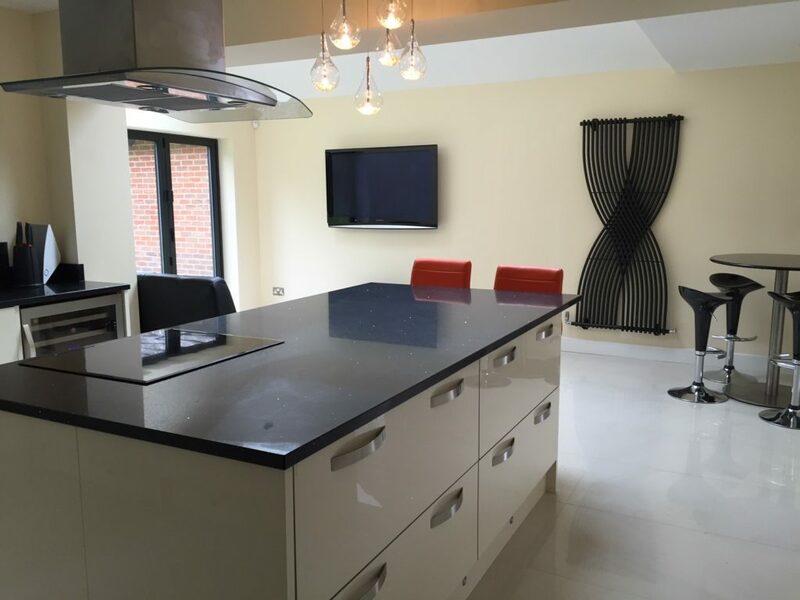 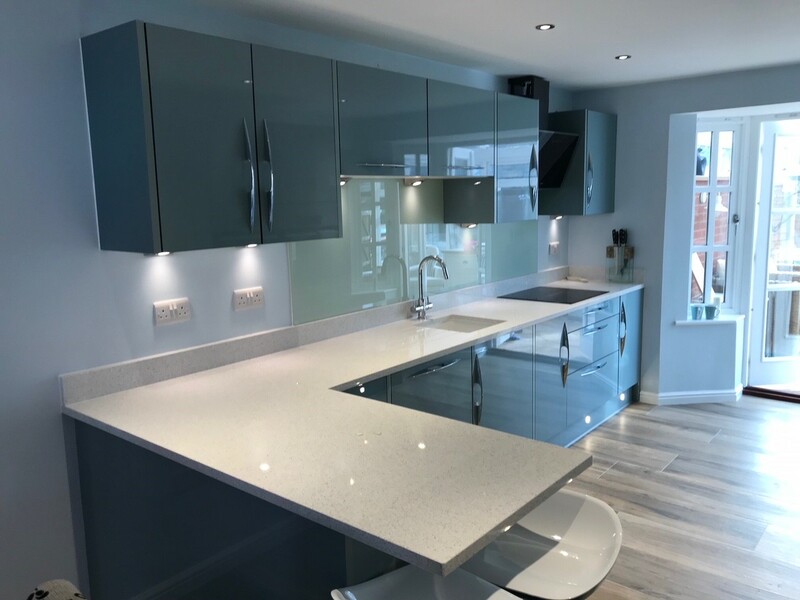 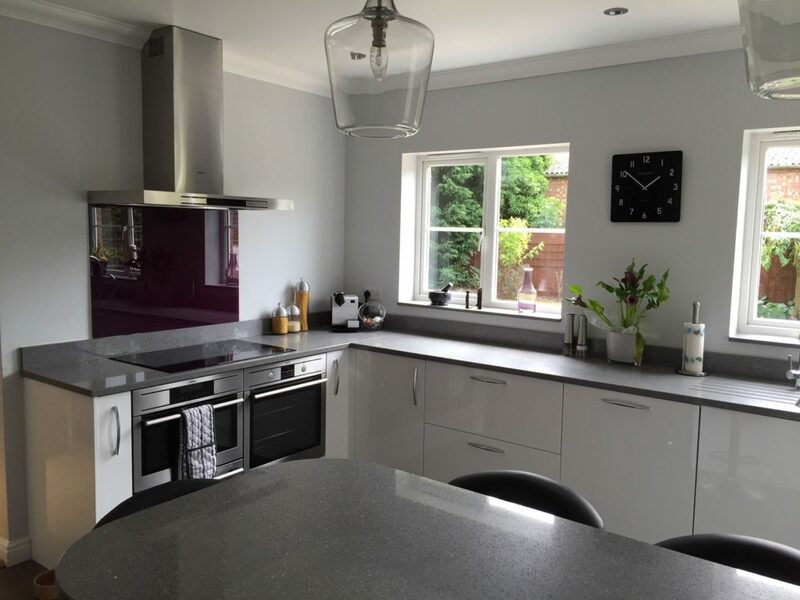 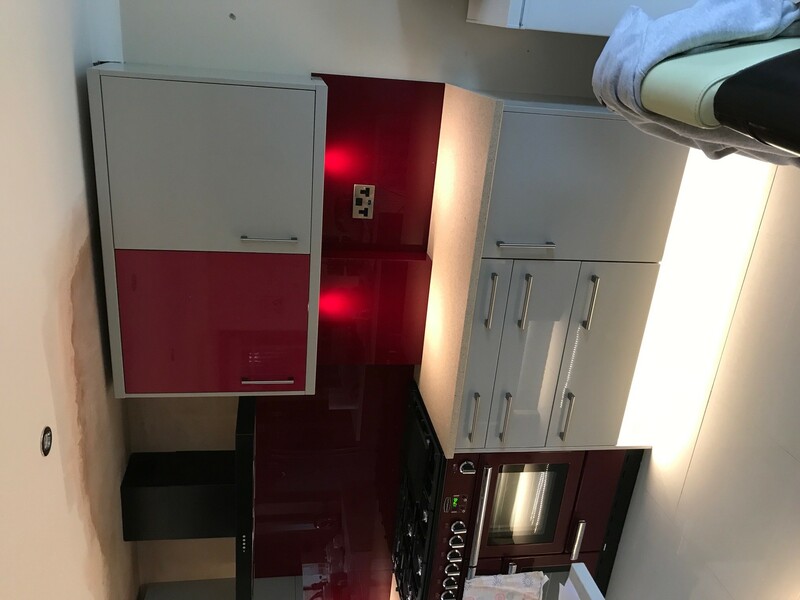 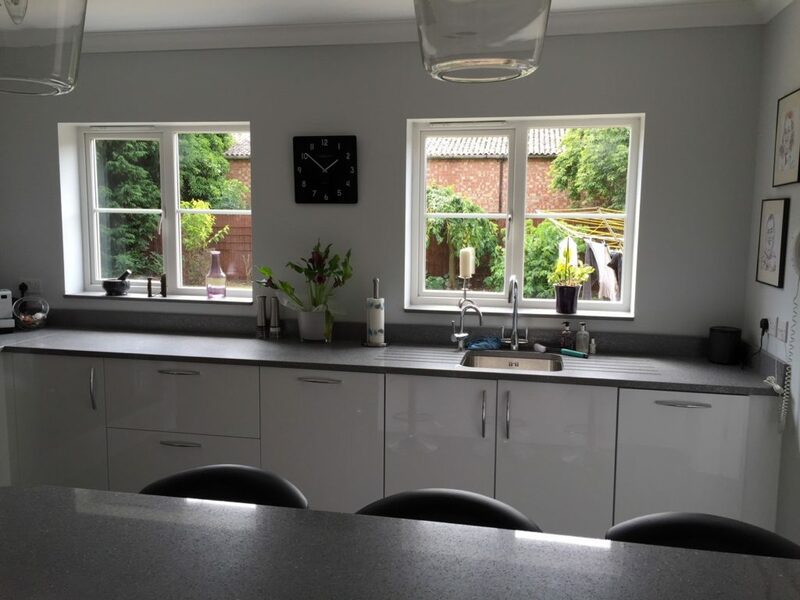 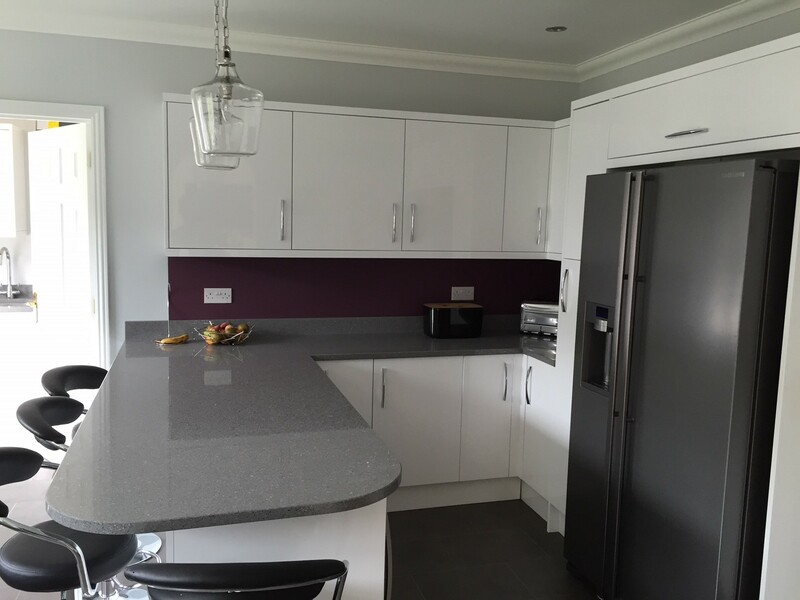 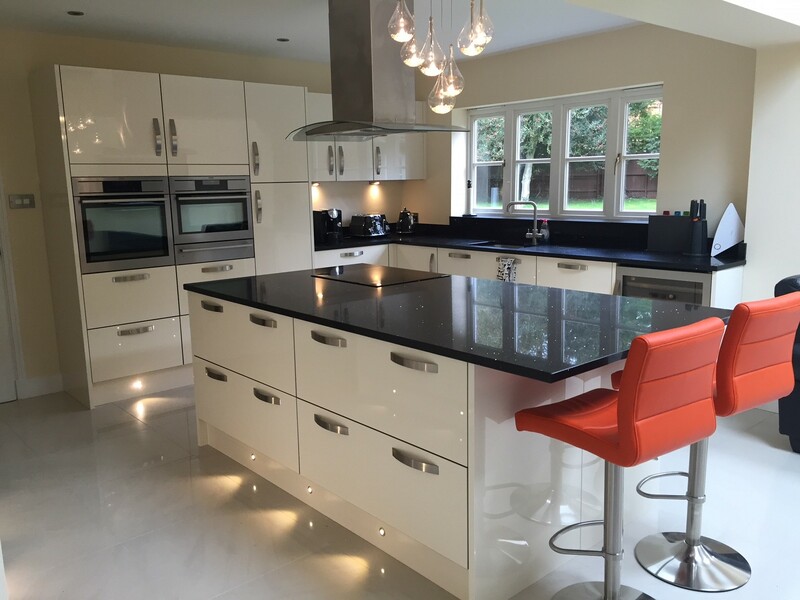 We had our kitchen fitted in October 2015 and it still looks as good as new. 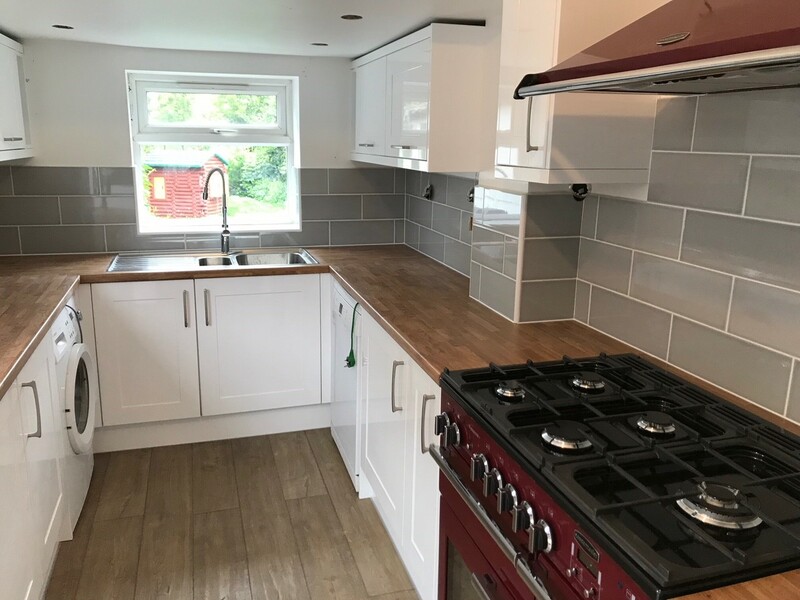 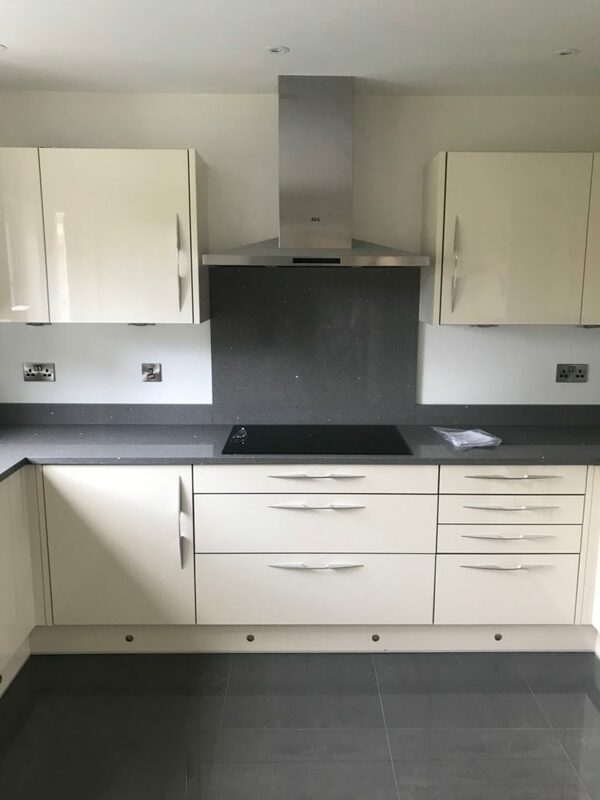 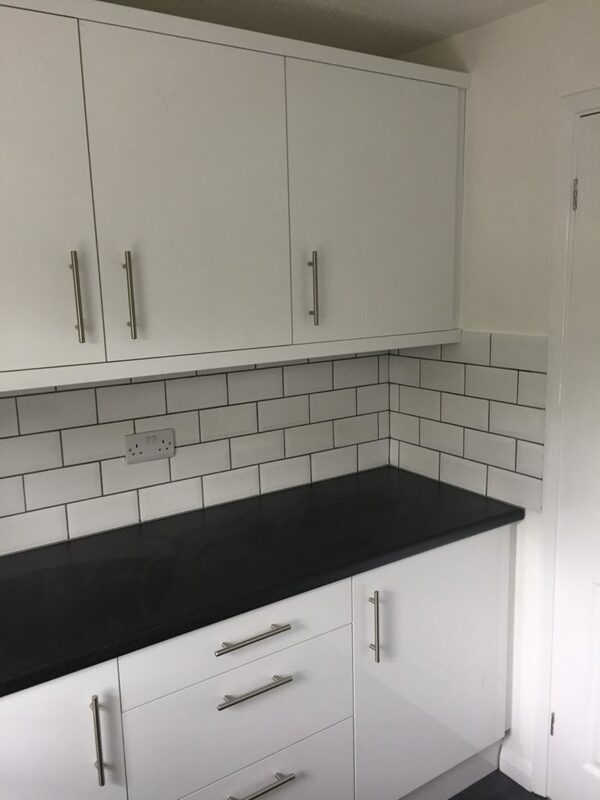 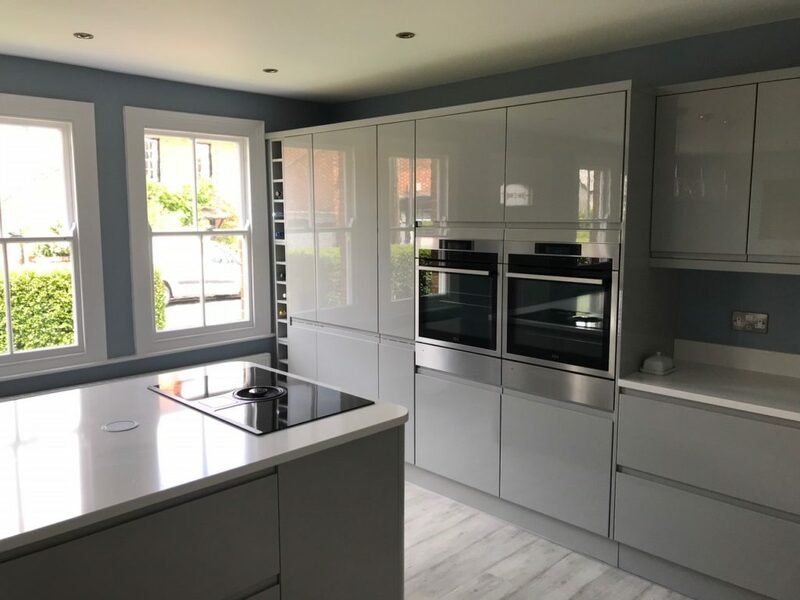 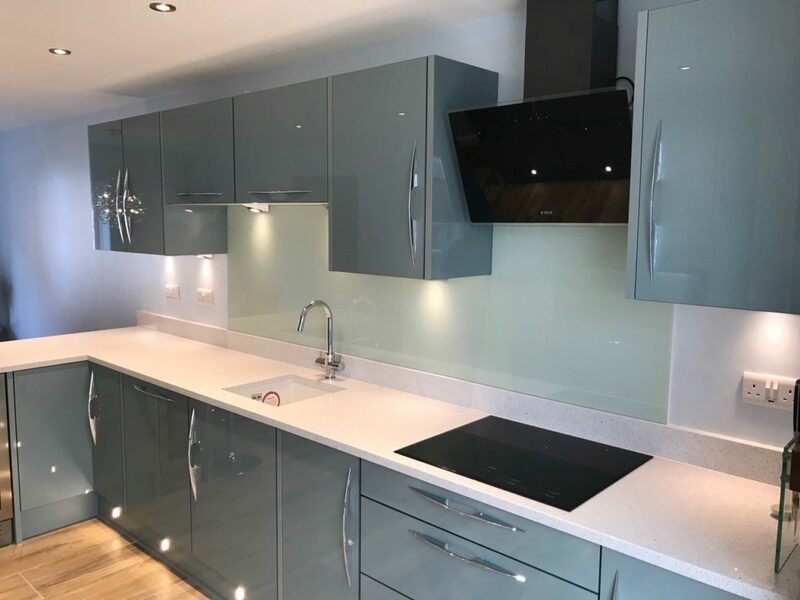 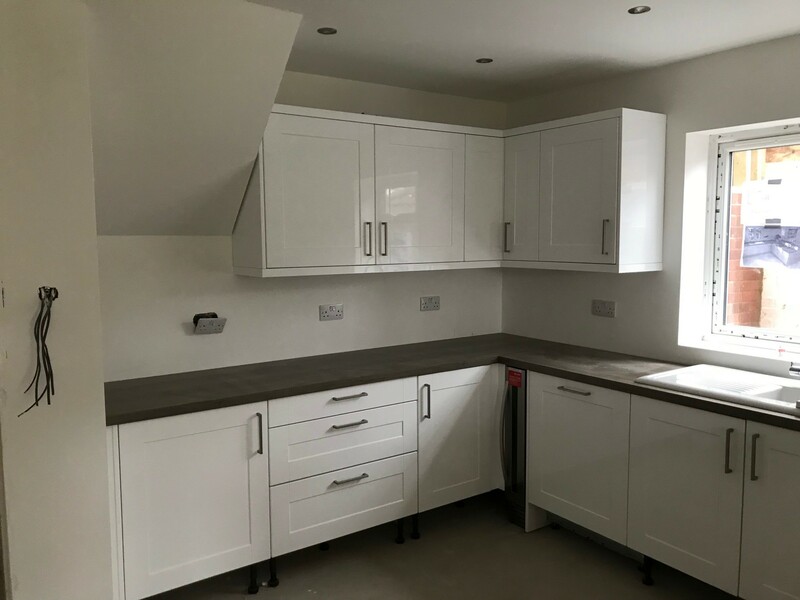 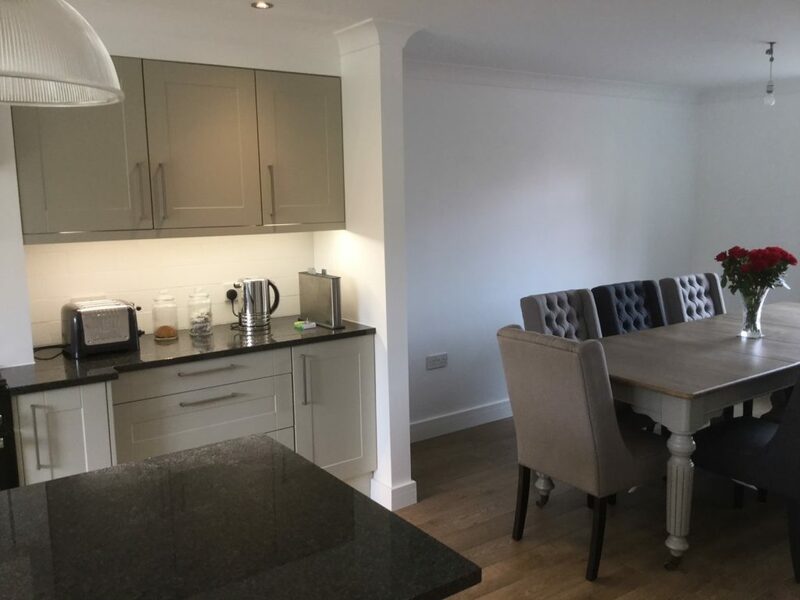 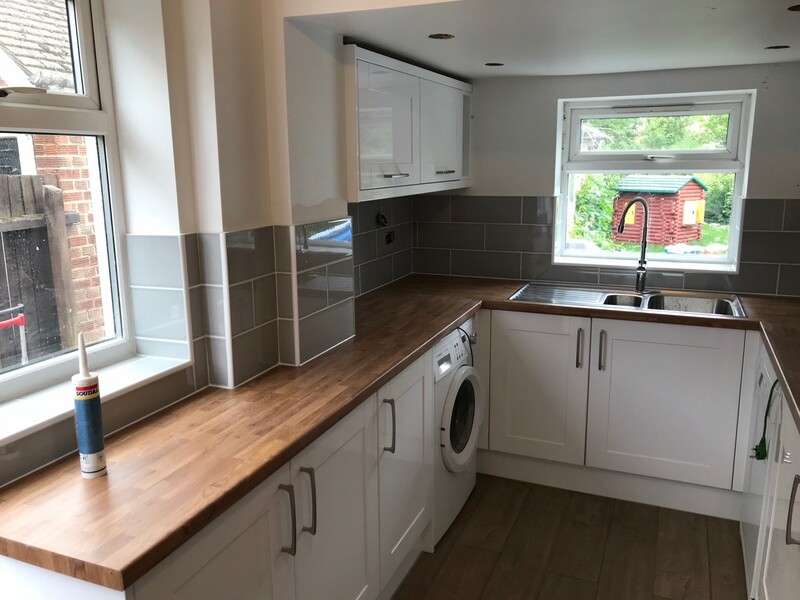 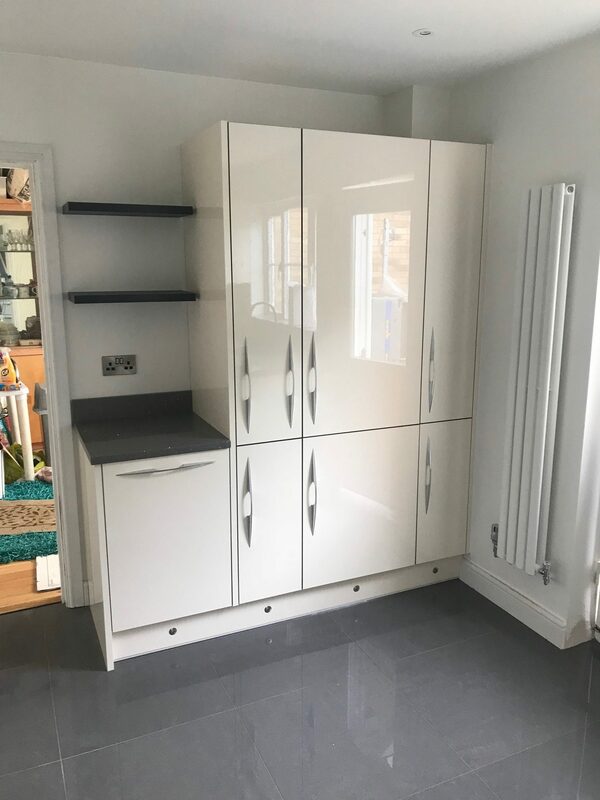 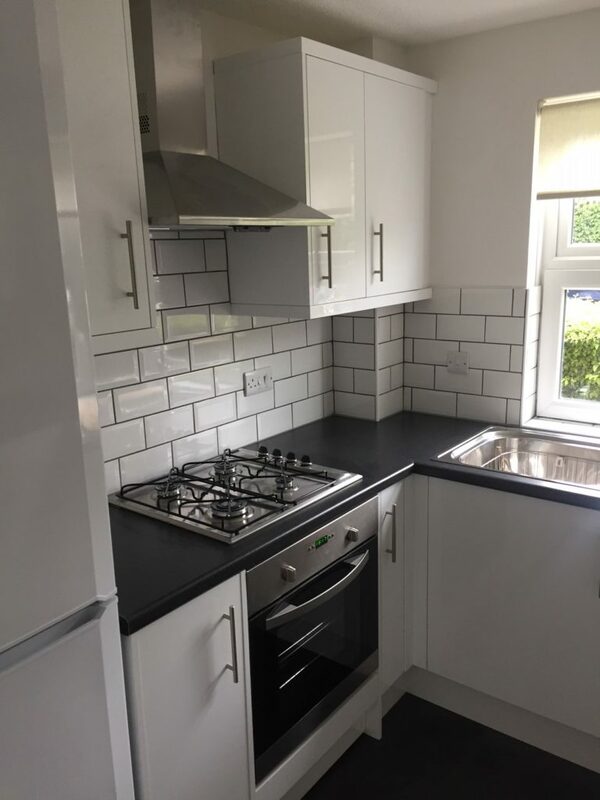 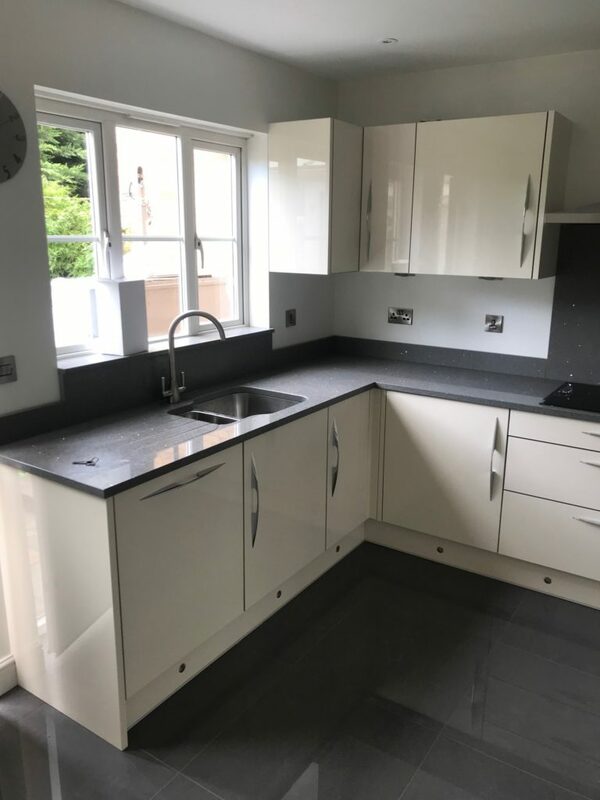 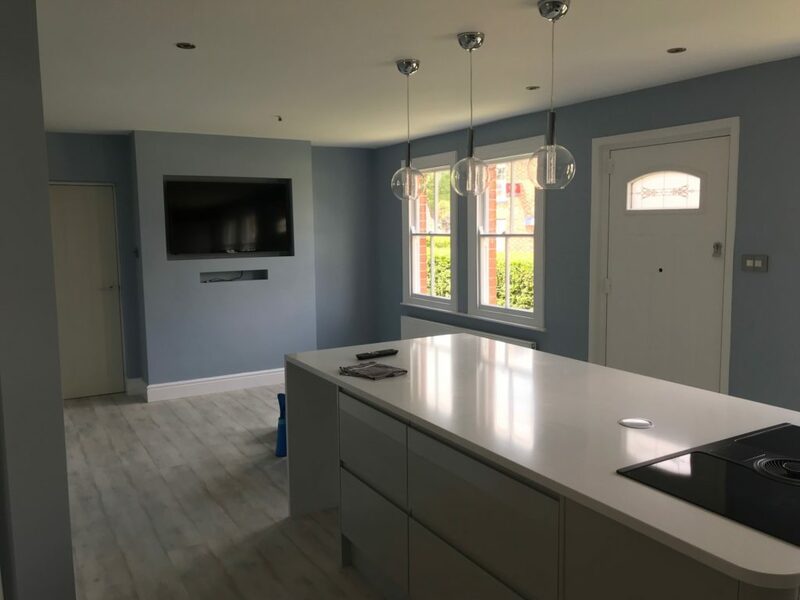 They did such a good job we have had them back to fit another kitchen in our annexe, a bathroom, loft and various carpentry jobs. 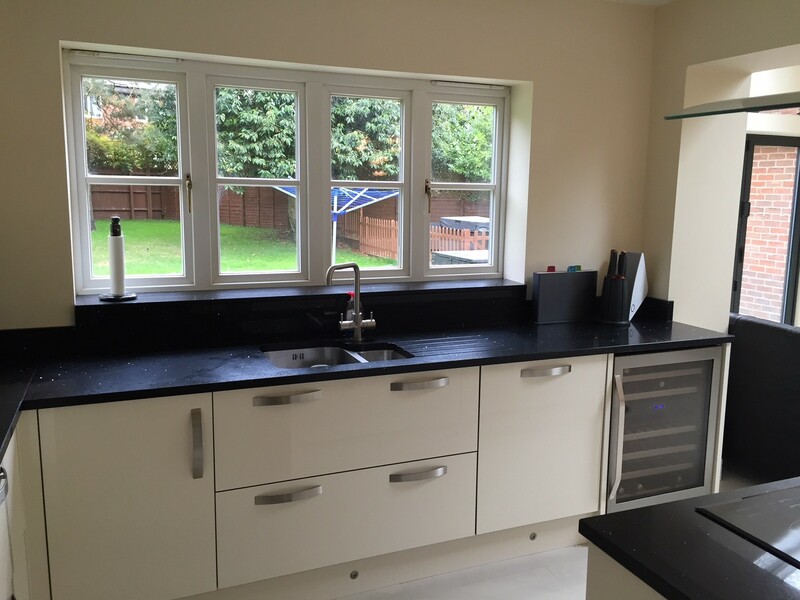 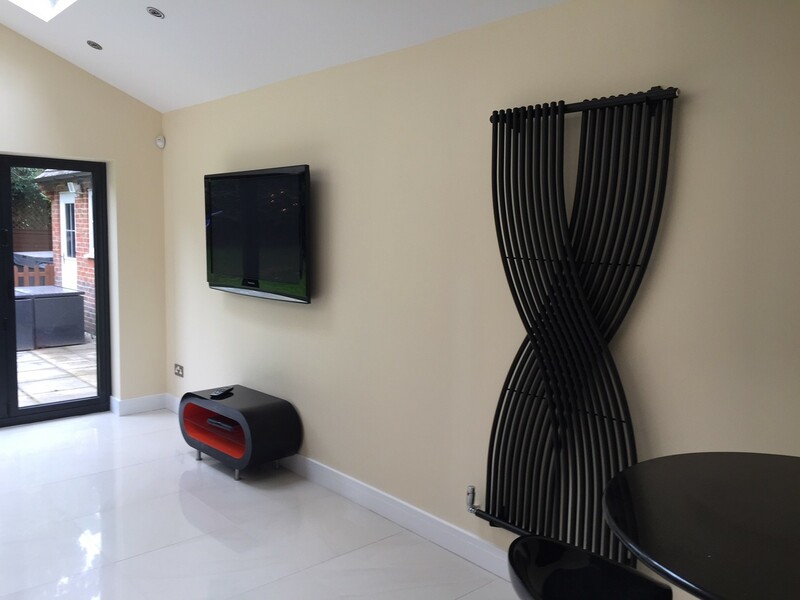 “Fantastic service and great quality of work. 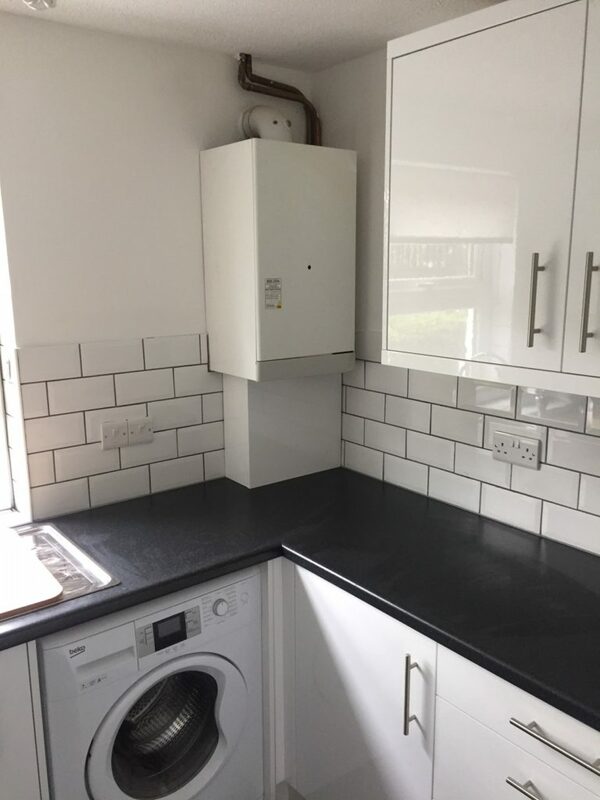 Always happy to offer advice and help out where he can with any job big or small.